Because THAT’S when you really wake up inside and start truly living your life instead of just existing. It puts that fire in your belly that fuels you to push past all the pitfalls and hard times out of pure determination to do what you really want to do with your life and give meaning to it. Because it is not the easiest path to take, but it’s certainly the most fulfilling. And to embark on this path ignites the ultimate personal & spiritual development journey. Plus it’s the only way to experience true freedom, creative control and intentional service in your work. and share your greatness with the world. It also affords you the ability to scale and leverage your business so you can create the ultimate freedom in your life. 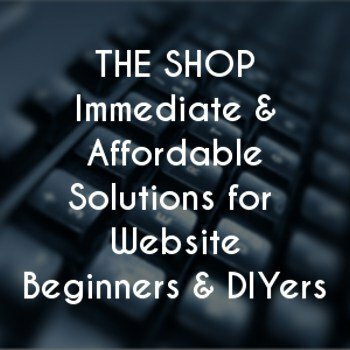 In the span of my career I have created, designed and managed numerous business websites, as well as helped to build and run several Passionpreneur online businesses as a former Techie VA and Web Designer. Since 2012 I’ve had the pleasure of working with multiple Passionpreneurs helping to build and run their online businesses from behind the scenes. “Alexis Myers you have been a gift to my world. You are so thorough and forward thinking. You check and double-check my work to make sure I shine. You offer unsolicited suggestions to further my business in an effort to make it as successful as it can be. I have so much confidence in the ability for this venture to be successful with your support, I am forever grateful. 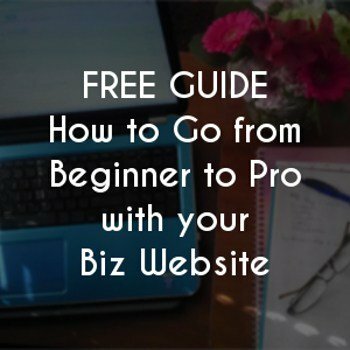 I’m adamant about teaching how to do things easily and affordably, so you don’t have suffer from overwhelm or break the bank just to get started with your business website. I also believe it’s important to know how to do things effectively, so you’re actually getting the results you want instead of wasting your time on things that don’t work. “I’m really glad I signed up for Alexis’ program. I was at a point in my business where I really needed to get things going – get my website up, create and test content and market to my target audience. Alexis was there to walk me through all the steps saving me a lot of hours trying to figure this out for myself. 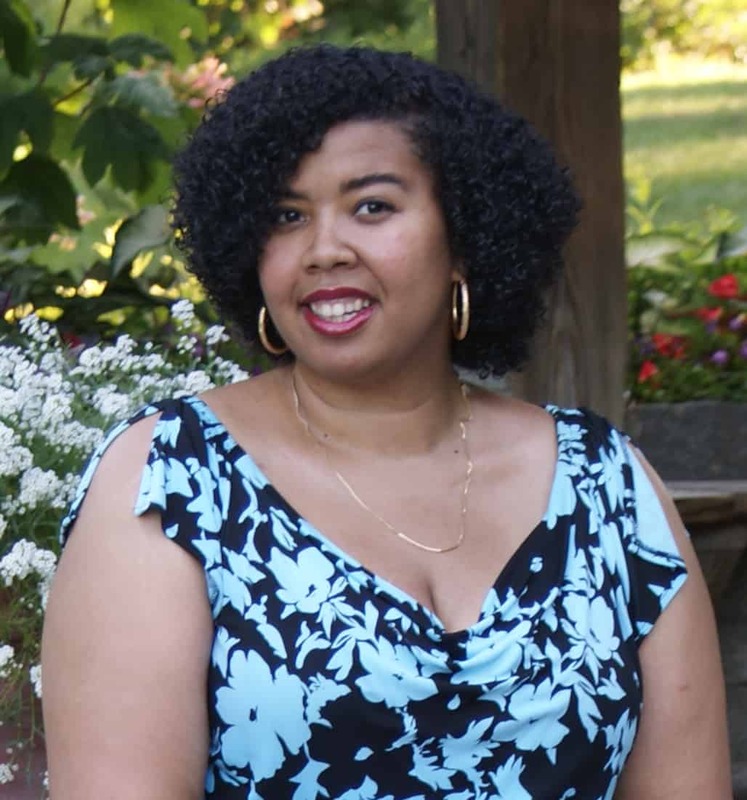 With her help, encouragement and technical expertise I created and designed my website and got it up and running in 2 weeks just in time to start my popup facebook group. 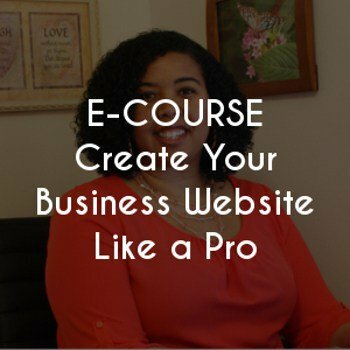 If you’re ready to get started creating or recreating your business website, I’m ready to help! Choose from the options below. I consider myself a foodie and a restaurant connoisseur (I really appreciate the thought and care put into excellent food, service and atmosphere). I watch all of the current talent shows on TV (The Voice is my favorite!) I just love watching those passionate and gifted souls put themselves on a worldwide platform to live out their dreams, and get the coaching they need to blossom! I consider any new and great experience an adventure to be treasured and fully taken in for the beauty and pure life it brings. I’m obsessed with personal & spiritual development, and entrepreneurship. All of these things continuously upgrade me from the inside out and I’m in love with it! I have a passion for travel, and plan to travel all over the world, starting with visiting every single state in my country first! Read My Story: My Online Business Changed My Life & It All Started with a Website!